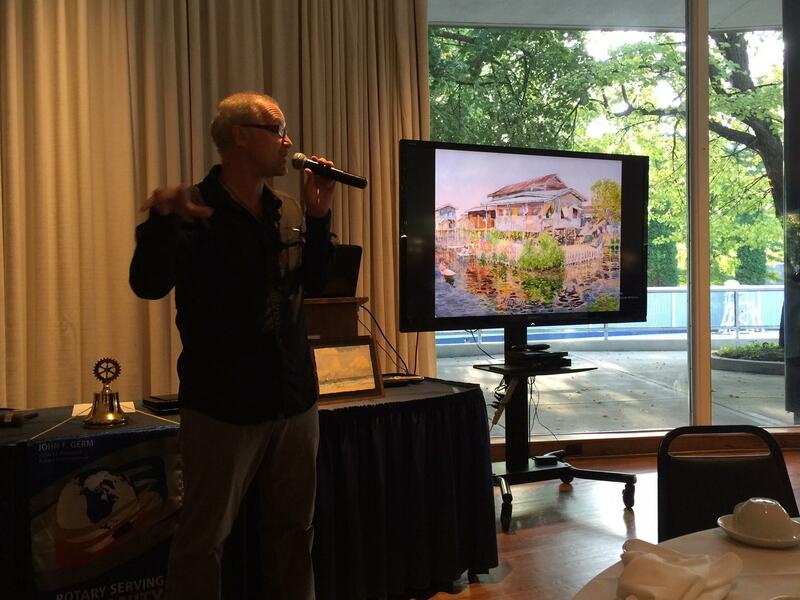 Artist David Dallison visited the Lake Forest-Lake Bluff Rotary club recently. His artwork and stories captivated all in attendance. His work can be found here: http://www.davidedallison.com/ Our thanks to member Len Dedo for expanding our global vision.